An awesome and delicious discovery made in Ontario. Aromatic with citrus and a touch of floral. Bright citrus flavours, a crisp and lively white wine from Italy, that is a wonderful match to the flavours and seafood of West Coast cuisine, or on its own on the patio in the sunshine. 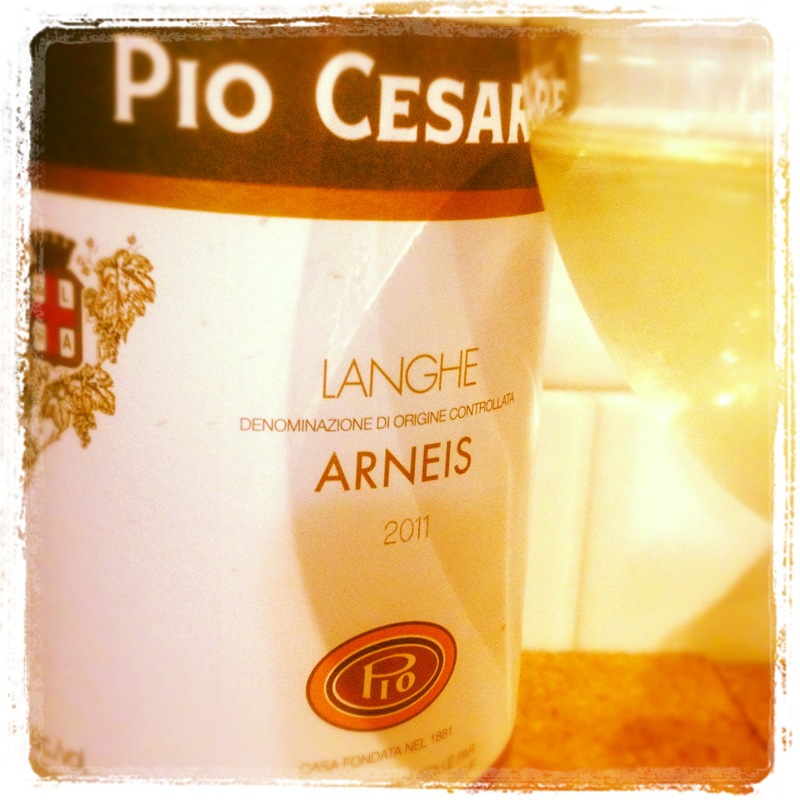 Arneis is an indigenous white varietal to the Piemonte area where this producer is located. Pio Cesare is more well known for its reds like Barolos.